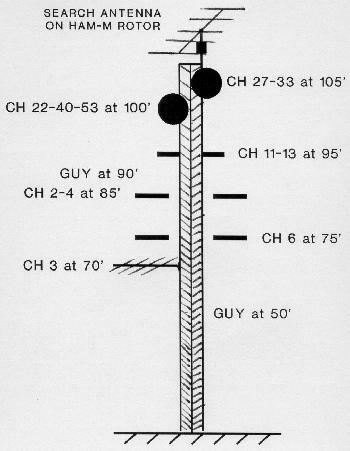 Applying the latest phased-array technique to reject co-channel, electrical interference or ghosting, including antenna bill of materials and tower sketch. Computer designed quad-array side-mounted on tower. 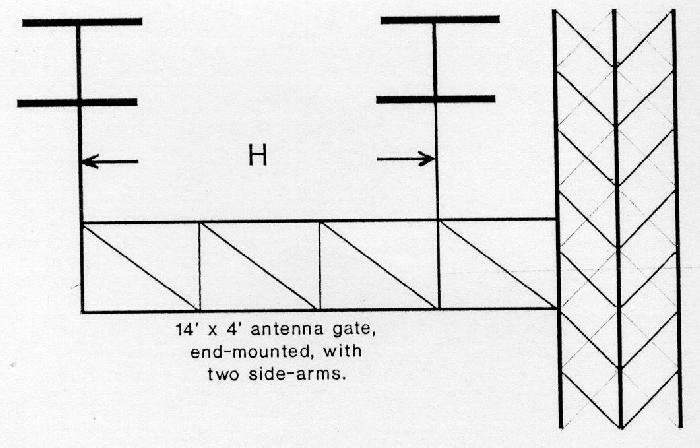 Computer-aided antenna tower, antenna-array design.